Is your PPC program a patchwork of guesstimates or a well-executed strategic plan? 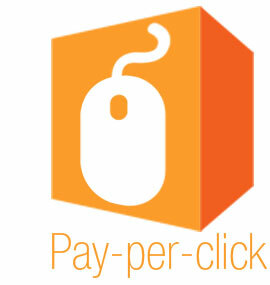 PPC, or pay per click advertising, has the potential for outstanding ROI. Unfortunately, it also has the potential to become a money sink where customers visit your site but leave without making a purchase or even requesting more information. A “throw it all at the wall and see what sticks” methodology may work in some instances, but taking this approach to PPC management puts you in danger of draining your marketing budget without any noticeable return. Instead, your PPC campaigns should take a targeted approach. What are the specific keyword phrases your most viable customers search for? What geographic areas are they searching from? What time of day do the searches take place? PPC campaigns cost money, and the companies serving your ads charge based on the ads themselves, not how many conversions you receive. In the internet marketplace, you can’t afford not to place PPC ads, which makes it even more important to create effective campaigns.